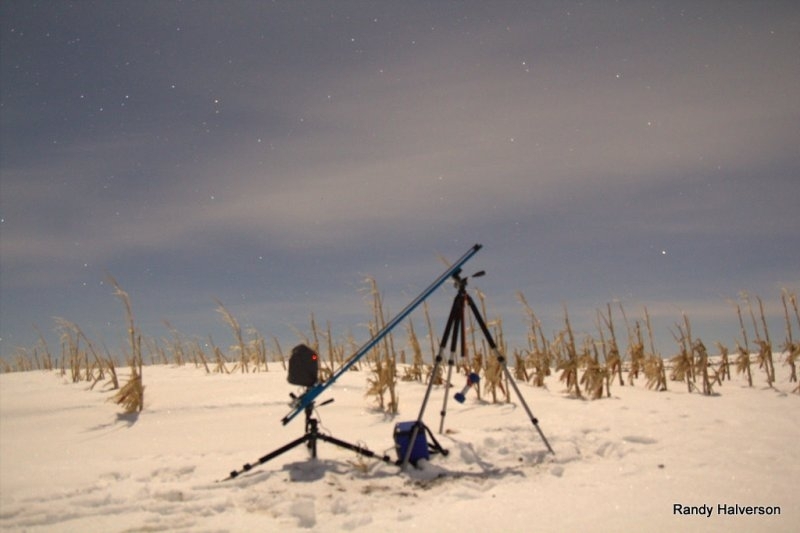 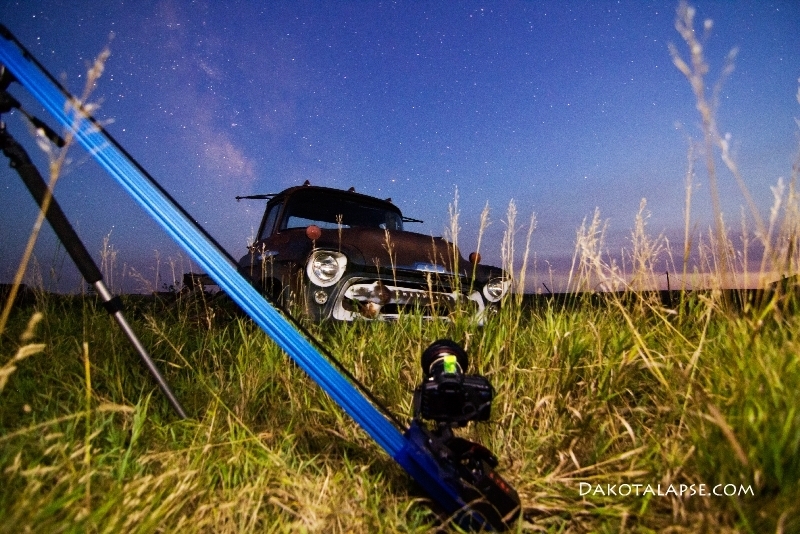 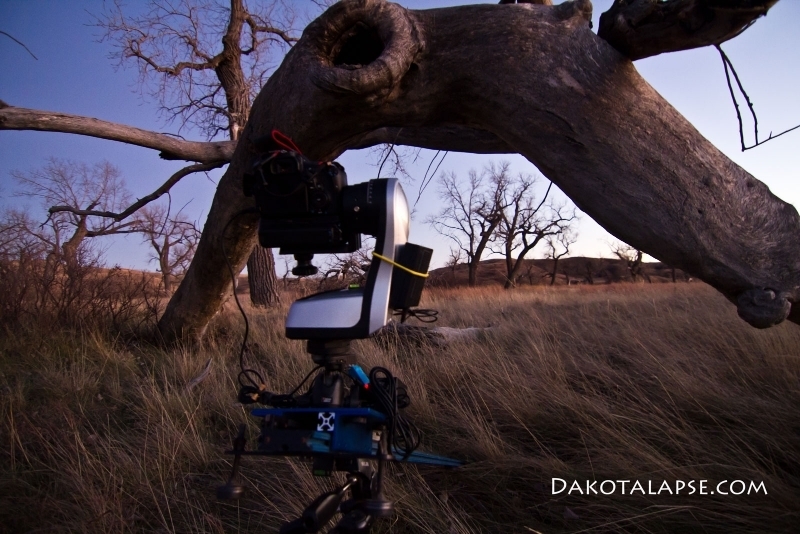 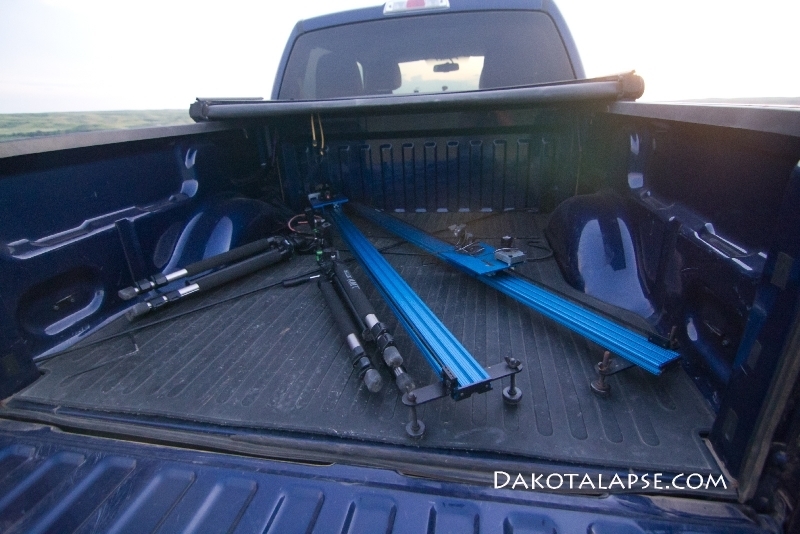 I’ve been using the Dynamic Perception Stage Zero Dolly for several years, and on dozens of timelapse setups. 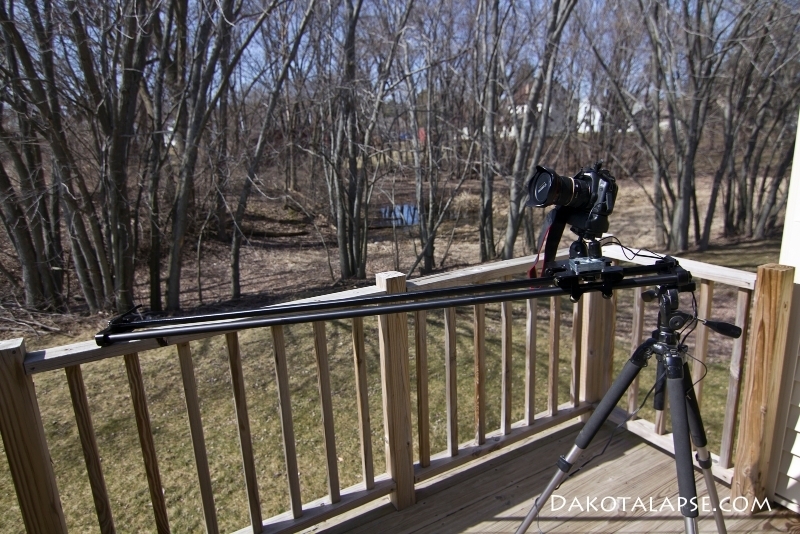 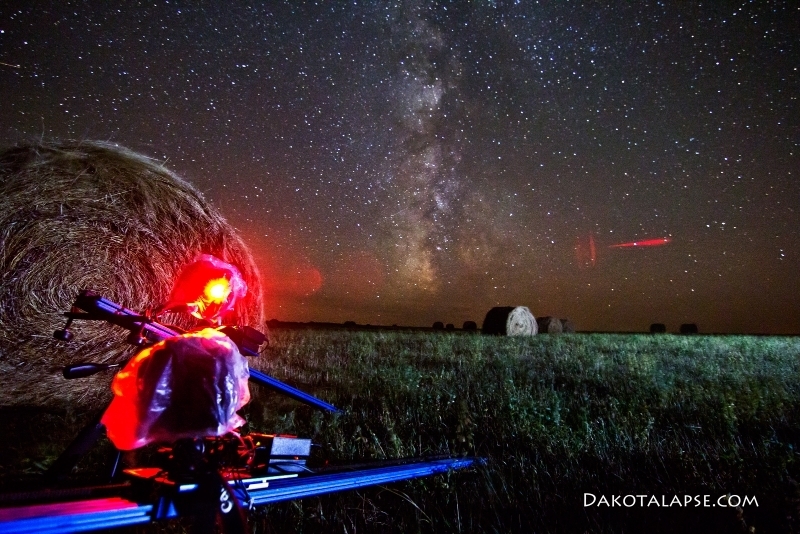 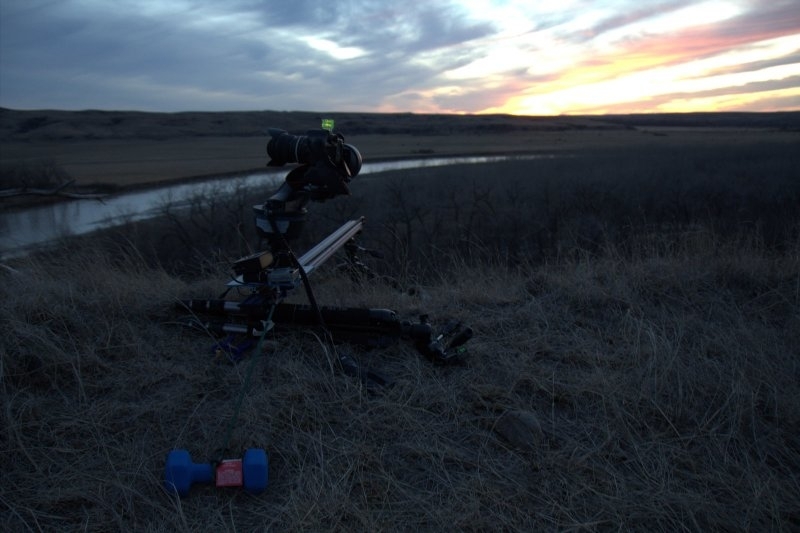 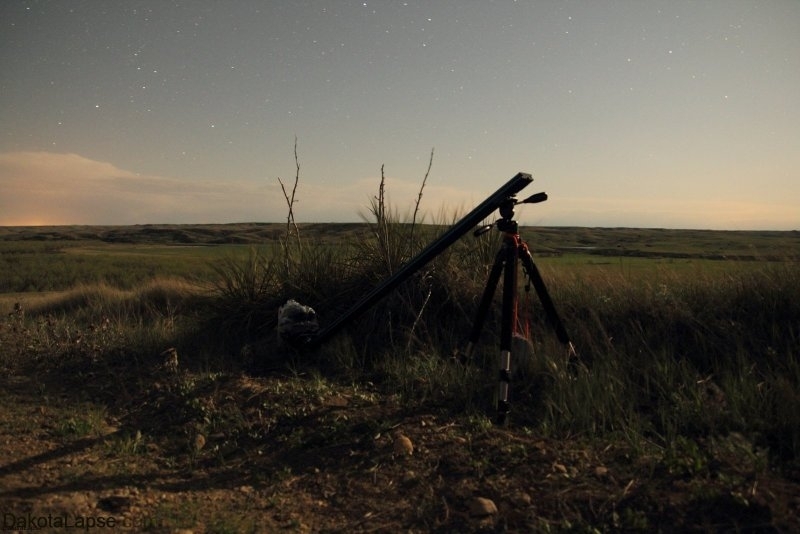 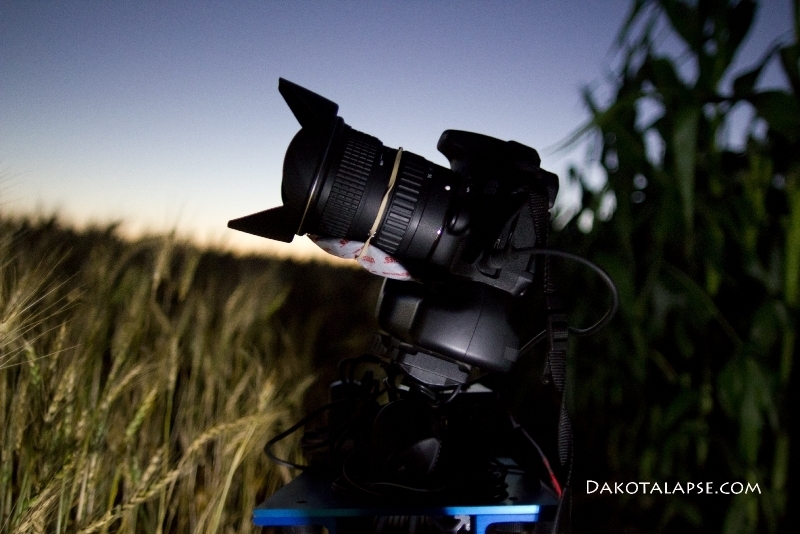 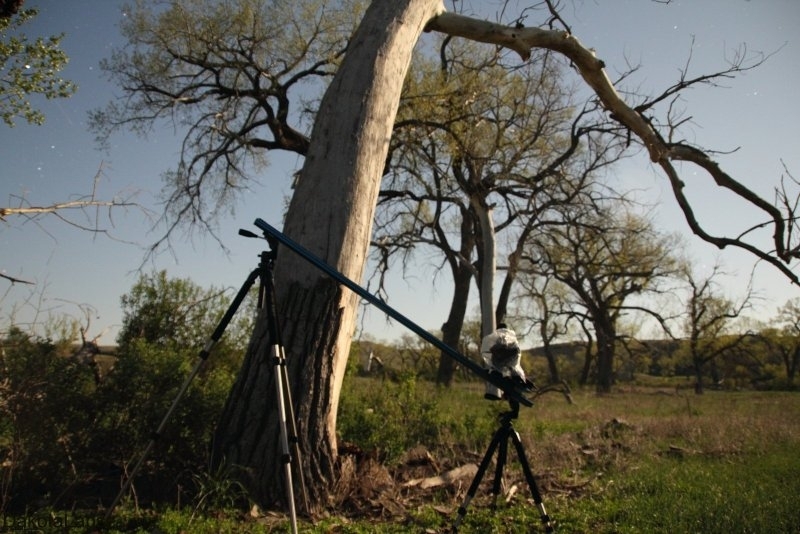 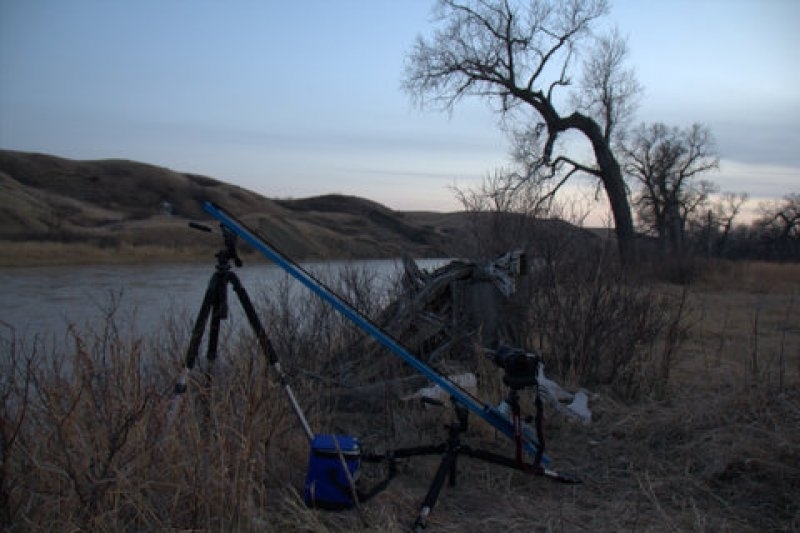 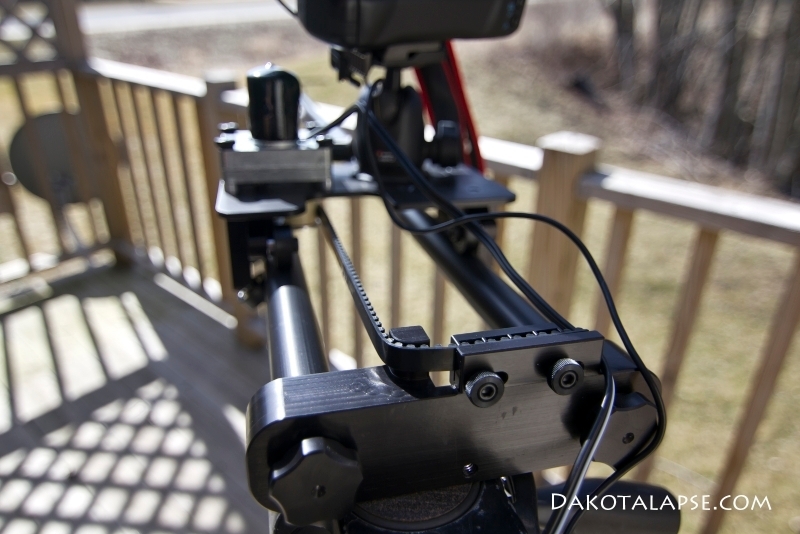 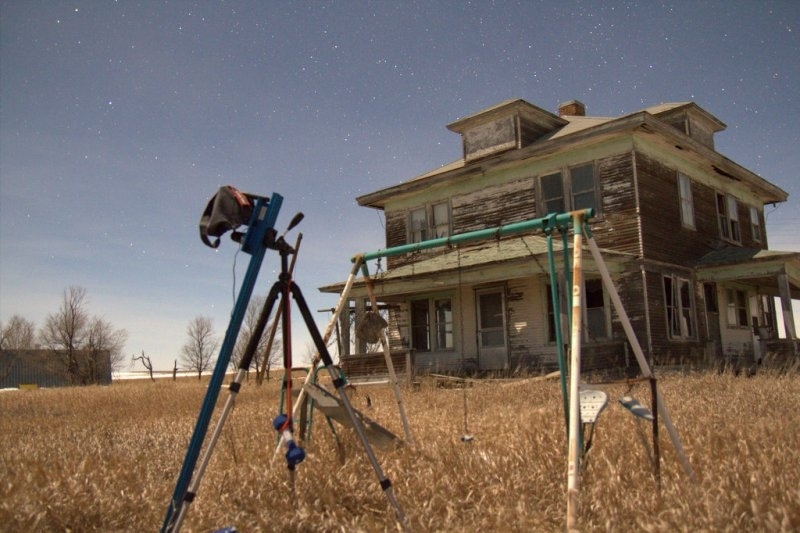 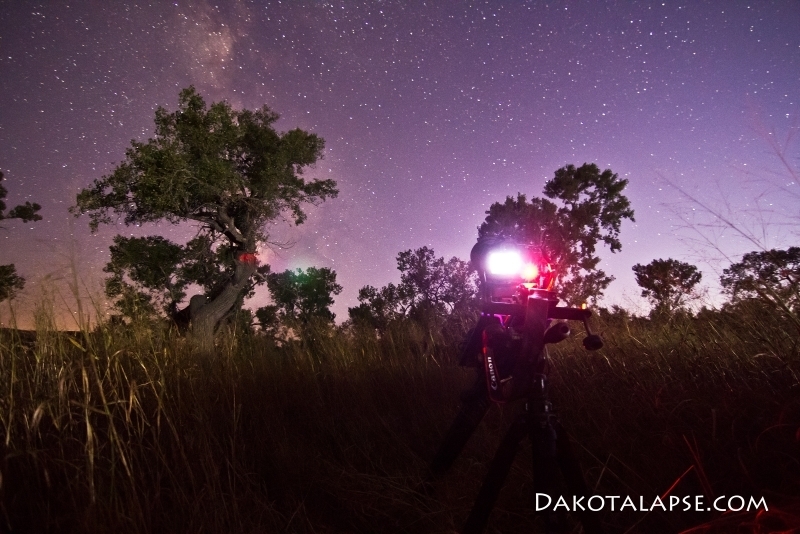 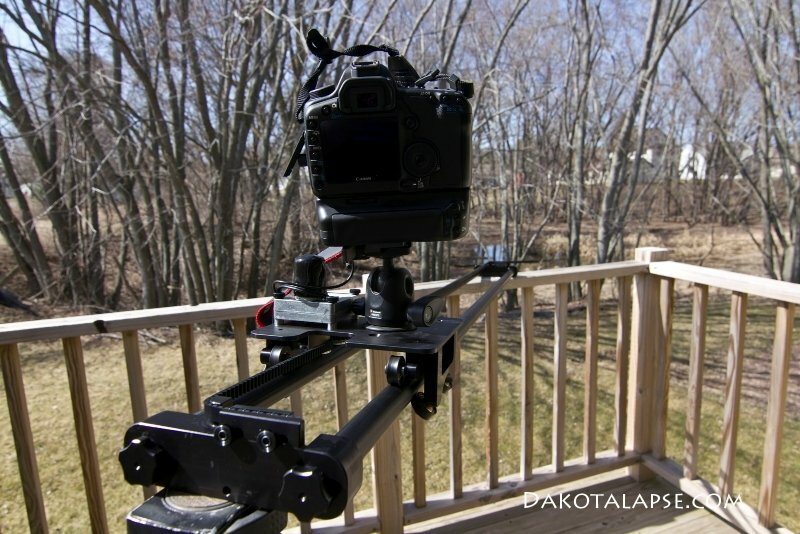 In my opinion, it is the best dolly made for shooting timelapse, and the price can’t be beat. 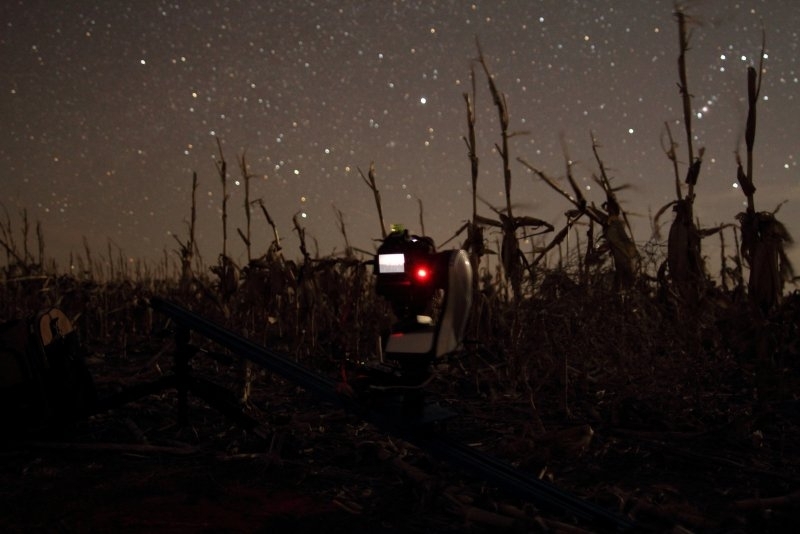 The MX2 controller does a lot for such a small package, and has performed excellent in extreme conditions. 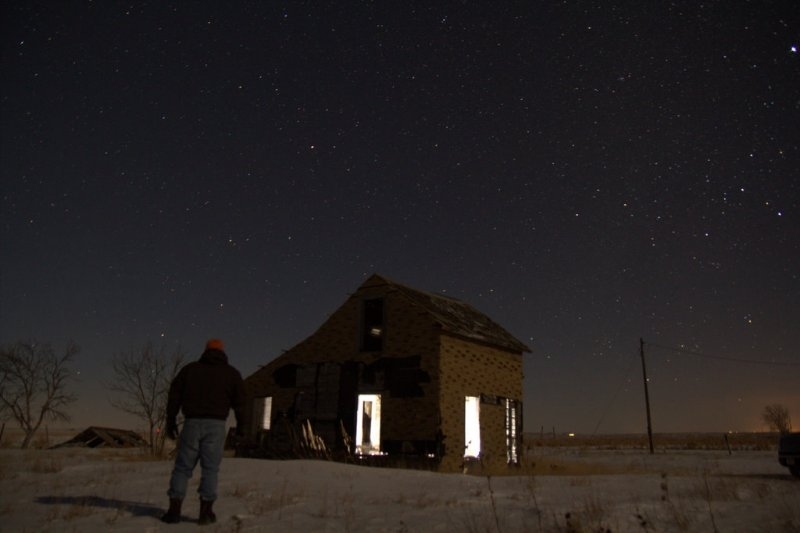 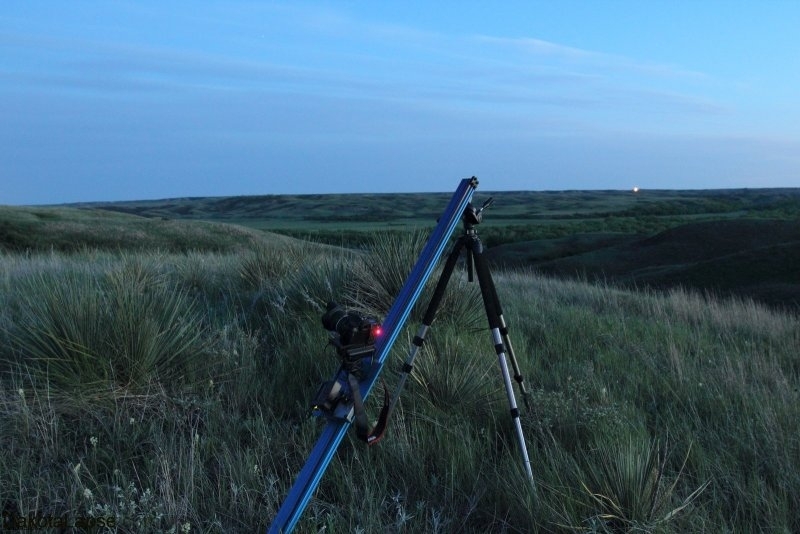 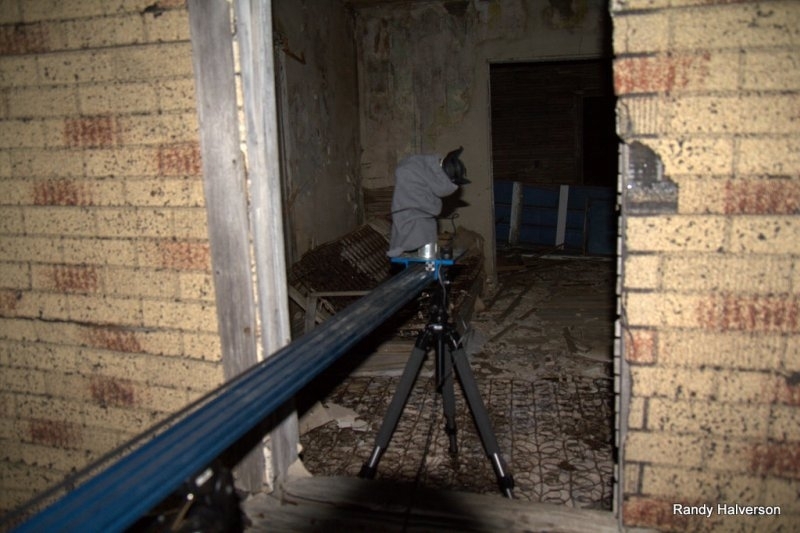 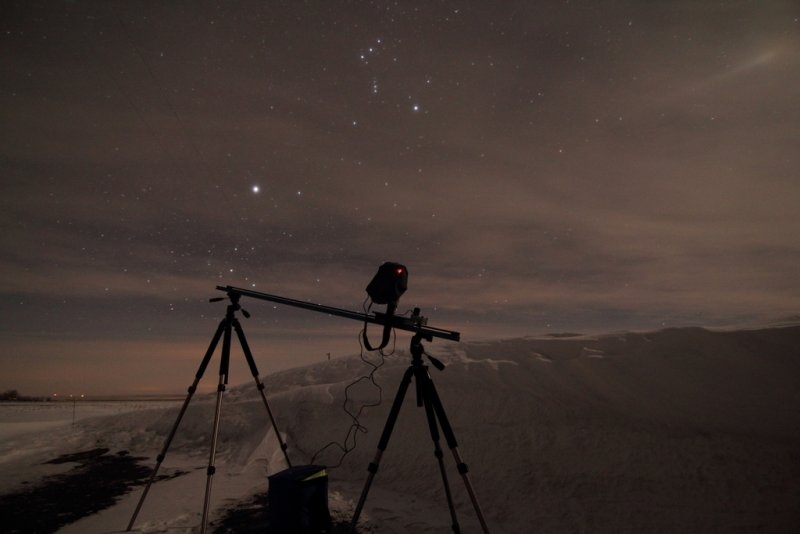 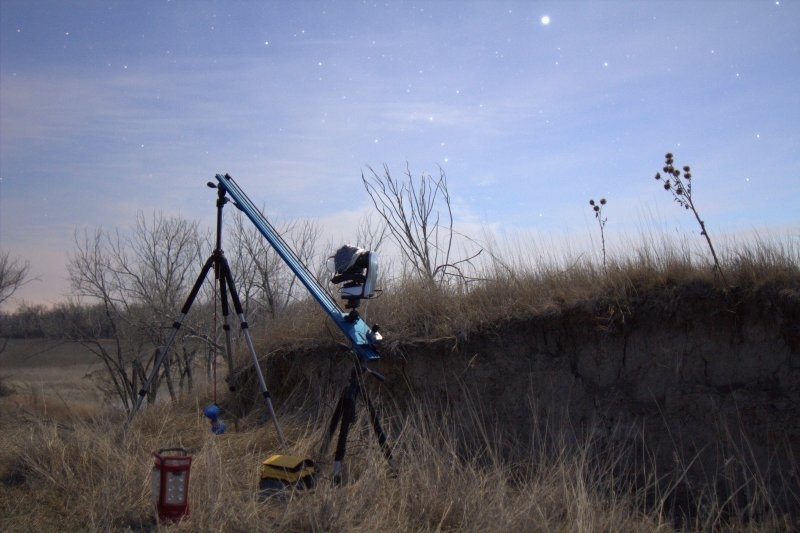 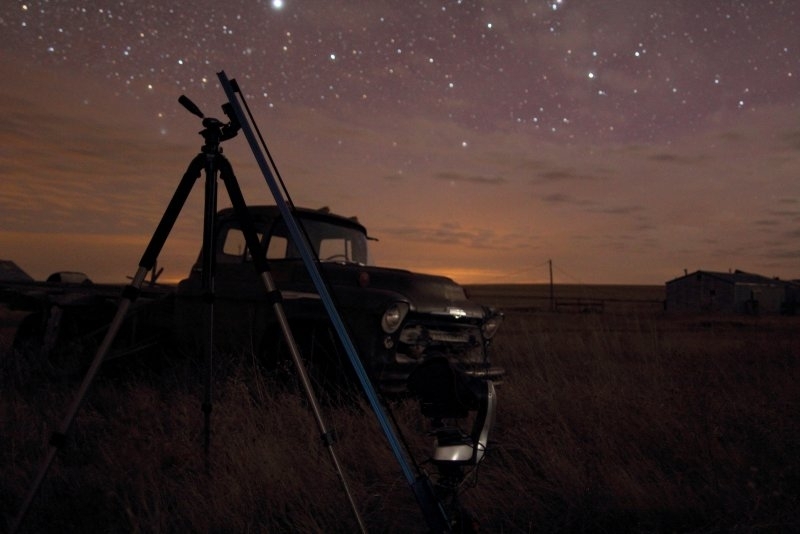 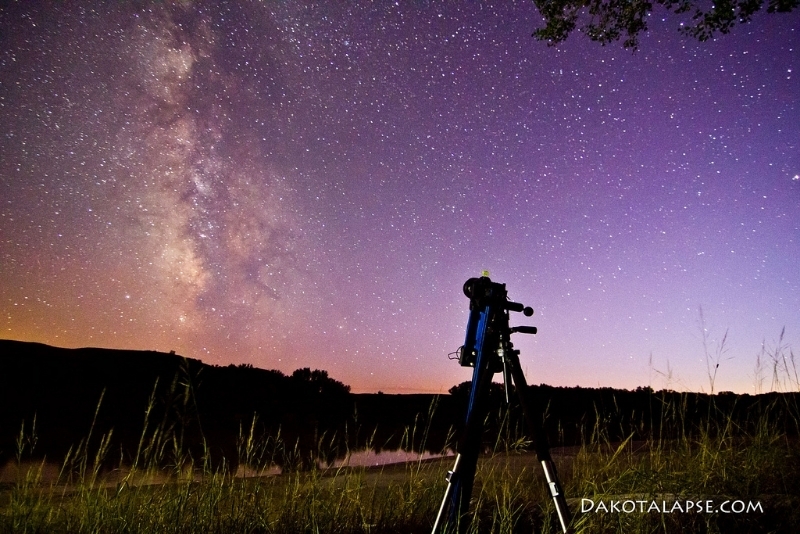 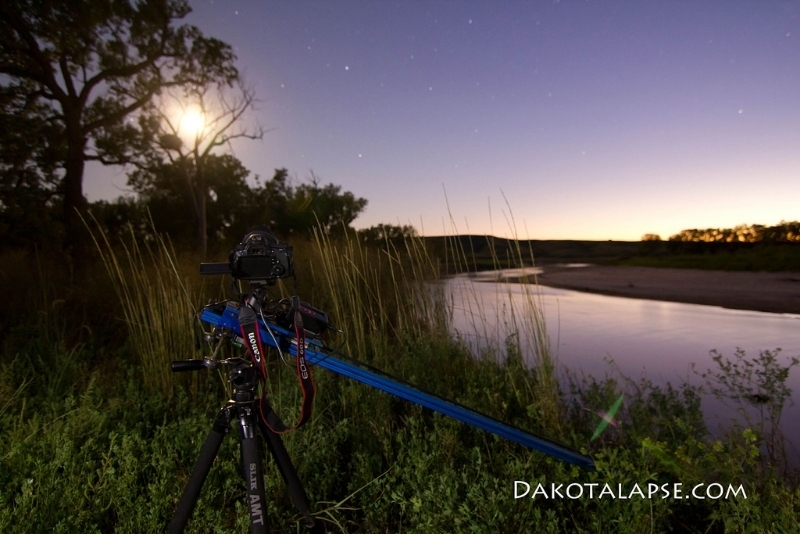 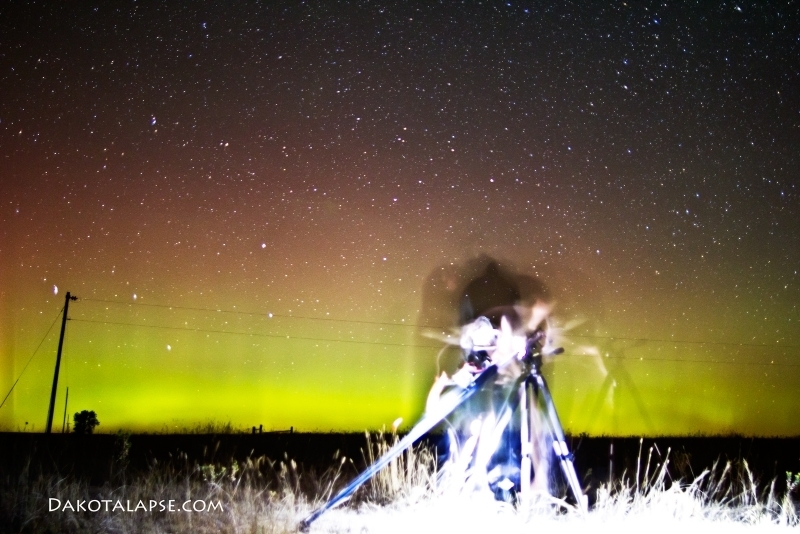 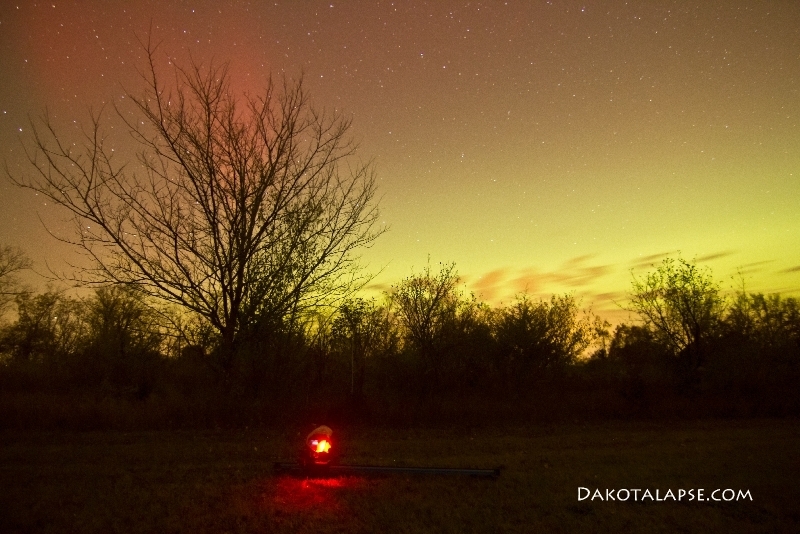 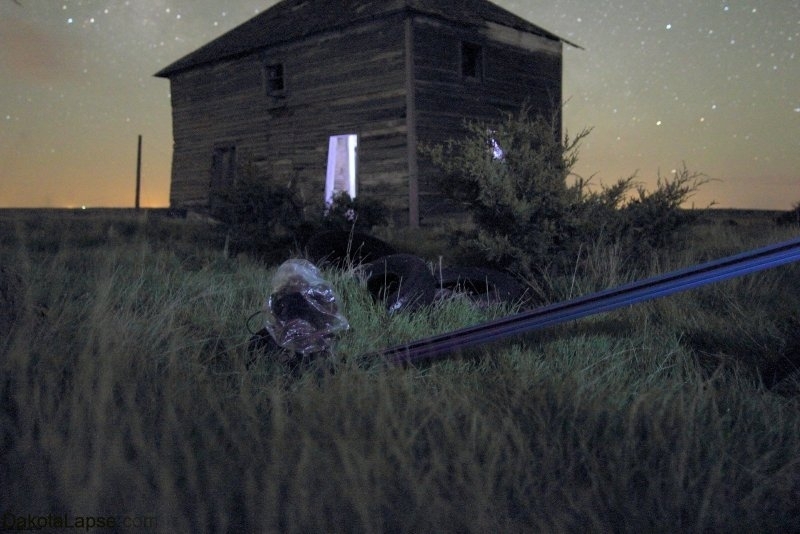 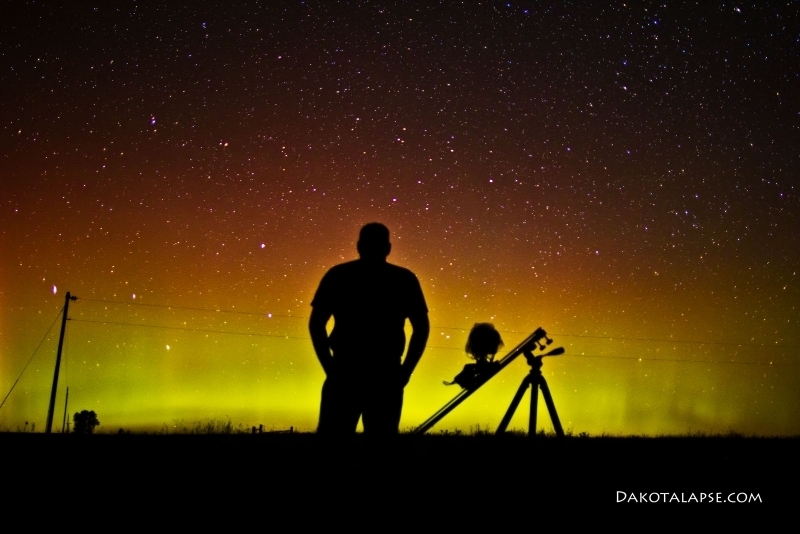 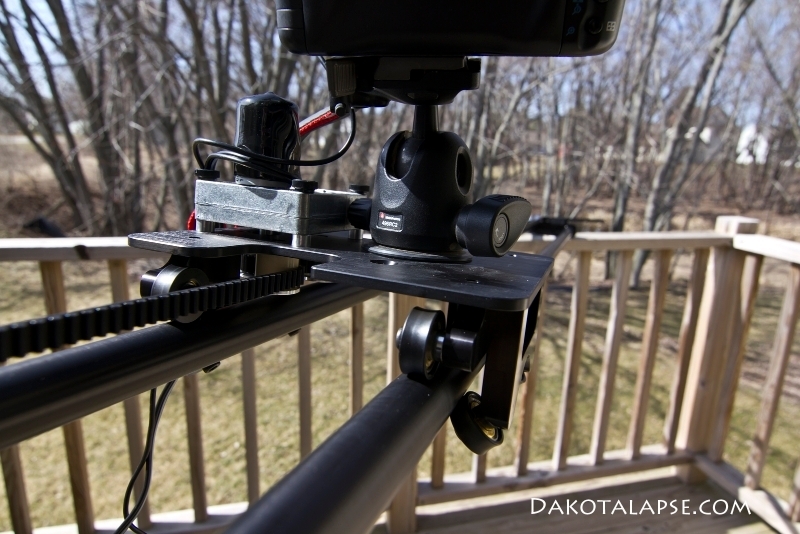 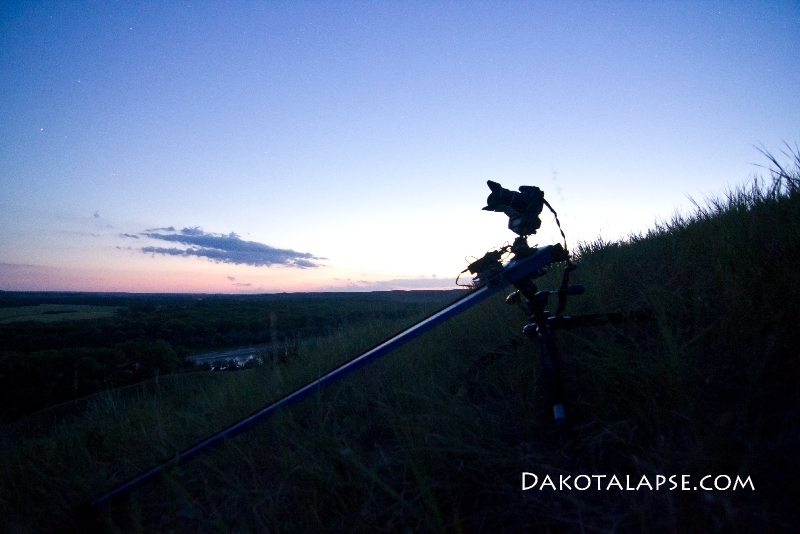 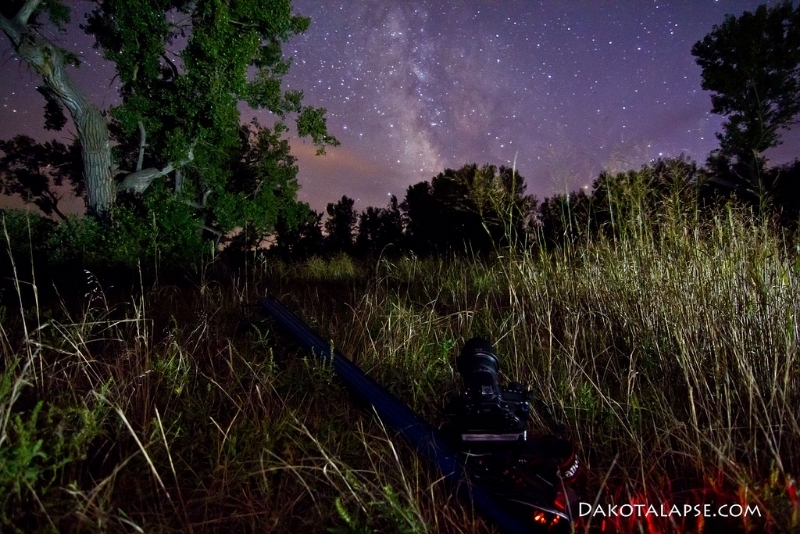 The 6 foot rail will give your timelapse a lot of motion, and gives it the “walking through it look”. 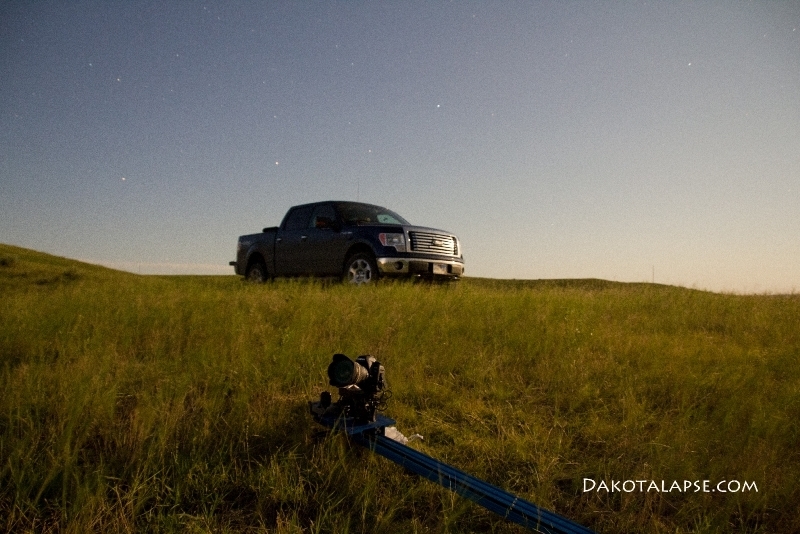 I have let it bounce around in the back of a pickup on rough gravel roads, dirt roads and even off-road. 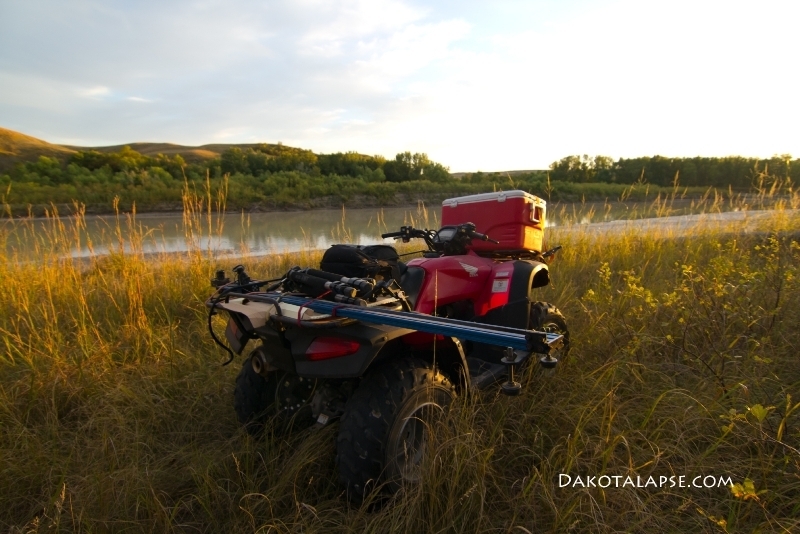 I’ve hauled it on the back of a ATV through brush, used it in sub zero weather, and even dropped it a few times. 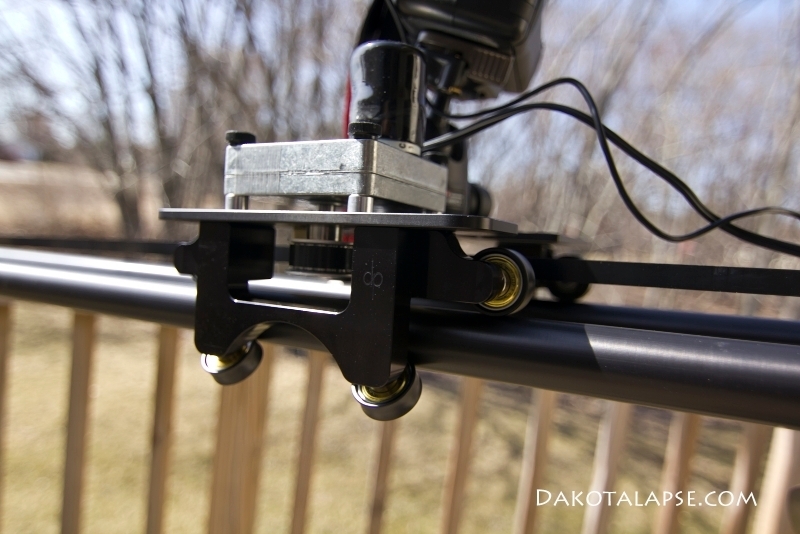 In all of that use, I may have lost a few thumbscrews, but the dollies have performed great.